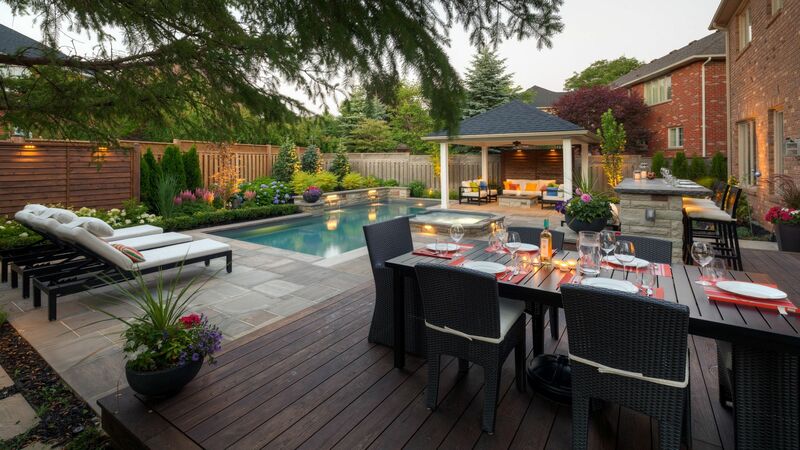 Landscaping Services & Design West Vancouver North Vancouver BC, Canada. The Happy Plant provides Landscaping services in West Van, and North Vancouver. If your building a home or just trying to update an existing property we can help. Have a landscape project and need to know the next steps? Do you have great ideas but not sure how to make them reality? Here is a checklist that could help you get started. Gather as many pictures as possible. Look at properties you like and make a list. Talk to one of our professionals. 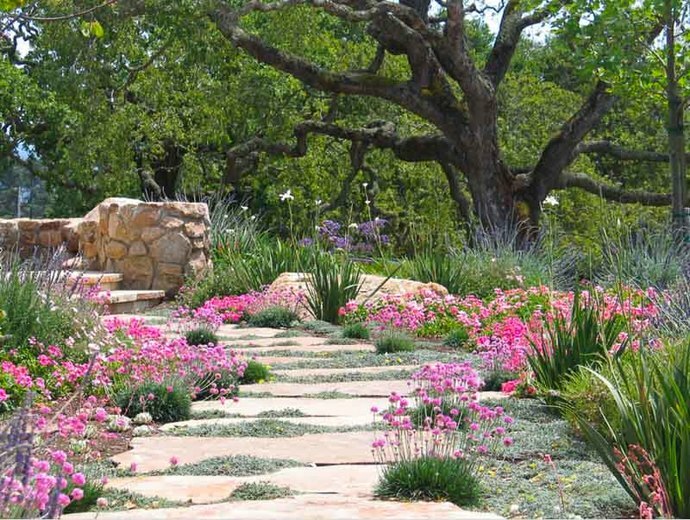 Once we get an idea of your landscape design vision we can provide you with an outline & scope of work. We typically will bring this to a meeting and make landscape design changes and revisions before designs are started. Landscape designing will be mapped out and trees, planting, and hardscape areas will be filled in. Depending on the topography of your property in West Vancouver there will be many options. If you are building a new home and don't have a landscaping layout yet we have a team of landscaping architects ready to assist. Hardscape or anything else incorporated in the landscaping design is what we take care in when working on your project in West Vancouver. This could be a deck, rock work, stairs, or a water feature. This is the fun part and The Happy Plant is always ready to wow you. As a resident of West Vancouver it is important to raise the value of your home with your landscapes. In turn this provides a property owner a Happy environment to entertain and live. Once we are finished your landscape in Vancouver, we provide all our customers with an annual maintenance program. This could be anything from lawn care, to planting and cleaning. We are the Happy company and work hard everyday to make sure we can all work together in good spirit. Landscape companies Vancouver expert service and happy advise. The Happy Plant is ready to talk to you about your landscaping and hope to hear from you. Professional service and expert advice is what we strive to achieve everyday. Call for a free landscape consultation anytime. Best of luck in everything you do and look forward to meeting you. The Happy Plant Landscaping company North & West Vancouver.